Two tried and tested club tools from Denmark's Rune Riley Kölsch aka Tattoo Rec's Ink & Needle. 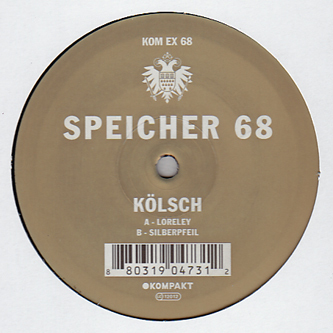 Besides sharing his name with Köln's gorgeous local brew, Kölsch's 'Lorelei' rides a 4/4 schaeffel beat and frothy cascading synths, hence it's position at the front of Michael Mayer's record box this summer and a worthy release on Speicher. 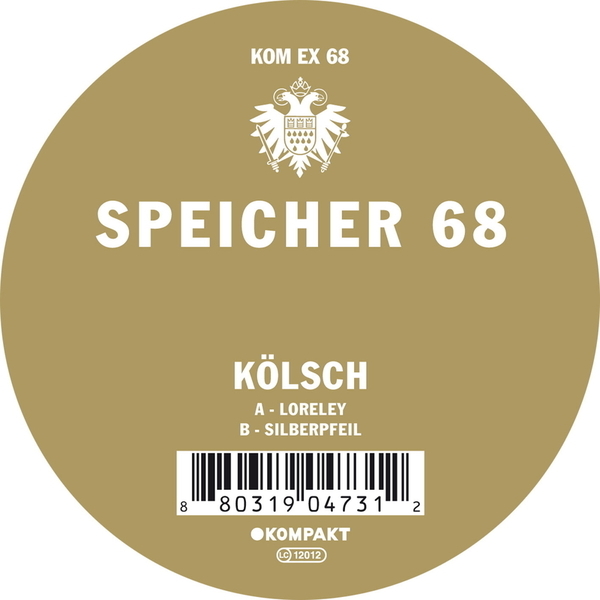 'Silberpfeil' follows on the flipside with a steady building techno tool for the more refined 'floors. Currently played by M. Mayer, L. Garnier, Patrice baumel, Hot Chip and SMD, among others.